Alex Haralson: Need to Detox After Too Many Holiday Treats? The Shaklee 180 Kick Start Detox helps my body let go of the junk it wants to hold on to. If this sounds great to you so far, watch my friend, Claire’s free webinar to learn the details and products used. Click here to watch the video. 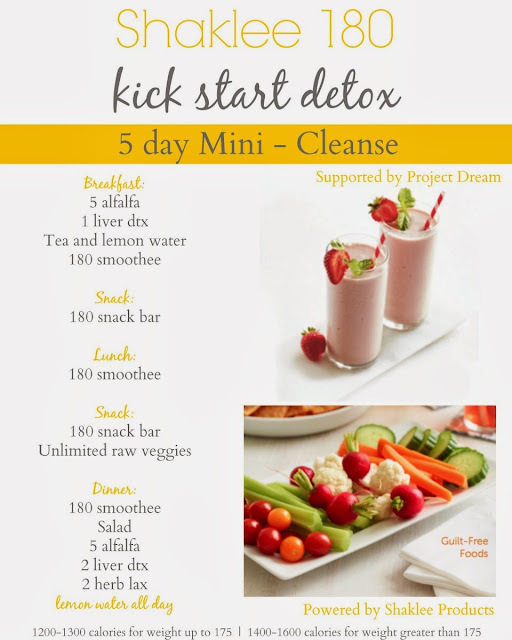 This is what your day on the detox will look like. * Indicates a Shaklee product. 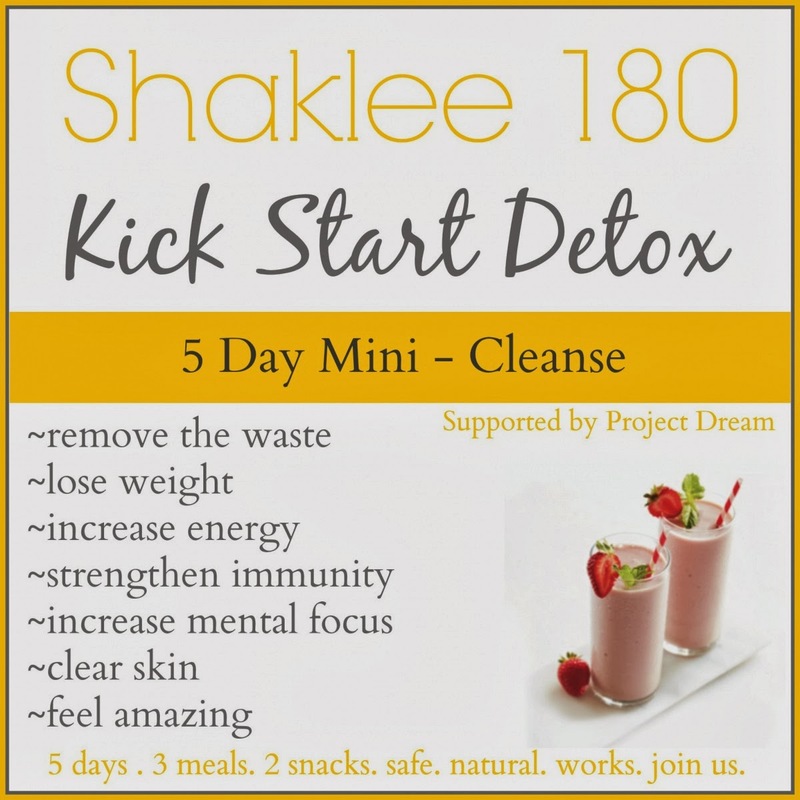 This detox is specific for Shaklee products. Once you order all your products, please email me at AlexHaralson08@gmail.com (subject line DETOX) and I will add you to our private online forum and give you all the details you will need to support you on your 5 day detox!